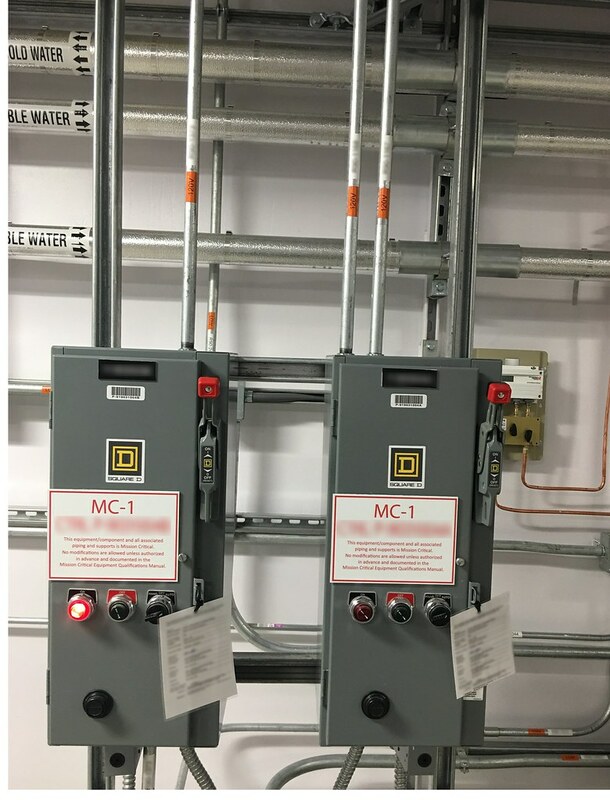 Military construction (MILCON) projects contracted through the Corps of Engineers (USACE) typically specify commissioning in order to comply with UFC requirements. PDC provides Total Building Commissioning services for USACE, following UFC, ASHRAE, and other industry guidelines. 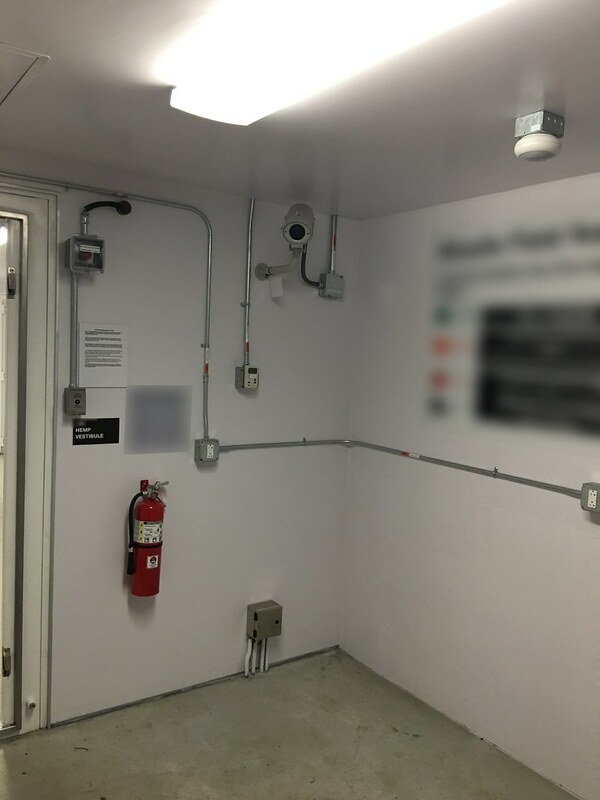 More than just HVAC checkouts, Total Building Commissioning provides a comprehensive and holistic process to help owners like the USACE receive assurance that their facility is designed and built to satisfy their specific needs. 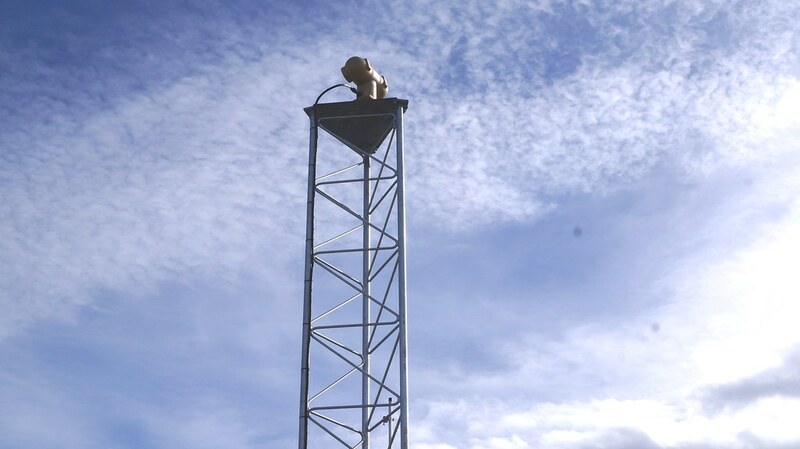 It begins with establishment of the Owner’s Project Requirements early in the design schedule. The Commissioning Authority (CxA), hired by the owner, helps develop the OPR. They also review the design and construction documents against the OPR to verify the owner’s interests are met. The CxA also develops a thorough Cx Plan to set expectations for the team, writes Cx specifications, and writes and executes construction verification checklists and Functional Testing of all systems. 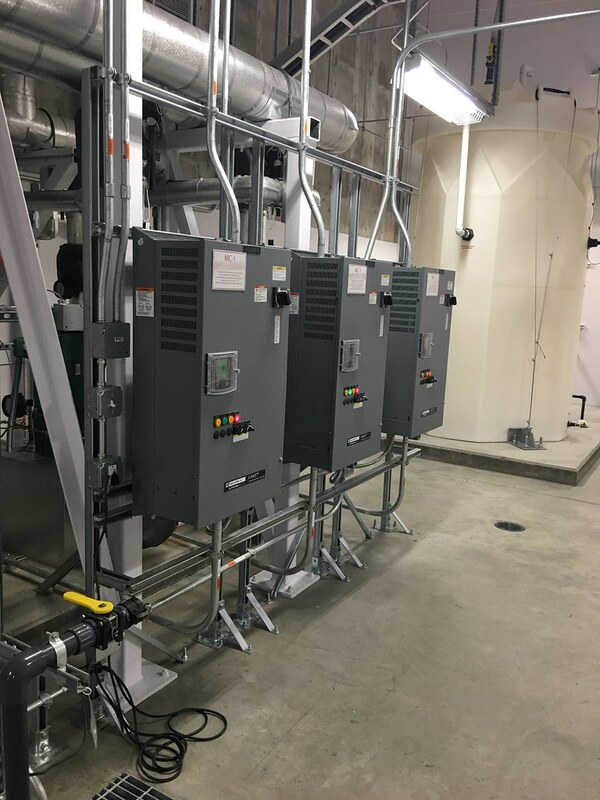 In addition to traditional HVAC systems, PDC’s Cx for MILCON projects has included building envelopes, HEMP shielding, electrical switchgear, emergency generators, telecom, plumbing, and much more. 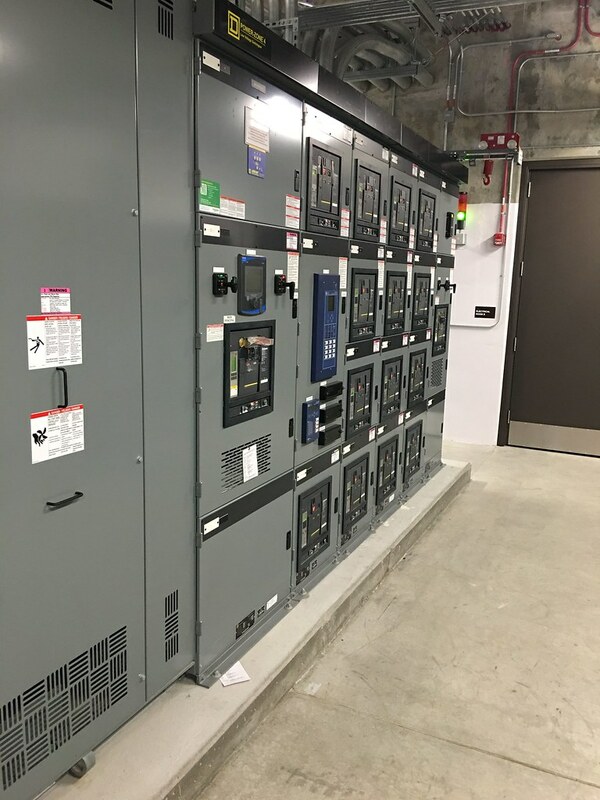 PDC’s experienced and certified CxA staff participate in all phases of the commissioning process, leading to satisfied clients, AE teams, and contractors.